SubmitFrog.com is dedicated to marketing and promotion for online businesses. Here at SubmitFrog.com we are pleased to offer both manual and automated submission of your Website , Affiliate Link or URL, Links, banner creation and guaranteed visitors. Read below for our website submission packages. SubmitFrog.com will submit your website, Affiliate Link or URL to 465,000 search engines, directories, indexes and links all around the world. Using SubmitFrog.com to submit your website to all the search engines is the foundation of a successful marketing strategy. This should always be the very first thing you should do. If your too busy or don't know how, let us do the work for you. We can effectively submit your website or affiliate program URL. Some of the places that your website will be submitted to are Google, Hotbot, Yahoo, Lycos, Webcrawler, Excite, and many more. After your order has been placed you will be directed to a page where all you need to do is specify your website URL, website title and a brief description of your website. Some search engines and link websites we submit your website / URL to need to send a confirmation email to confirm your website submission to their system. You can either have the emails submitted to an address you assign or we'll handle the emails for you for FREE. If you decide to handle the emails, It's highly recommended that you sign up for a free email account like Gmail or Hotmail to keep the emails separate from your personal email. Do you want massive exposure immediately! More traffic equals more money in your pocket! Submitfrog services are Guaranteed 100% spam free! Submitfrog services are 100% reliable and dependable! and your site will be submitted within the next 24-72 hours! 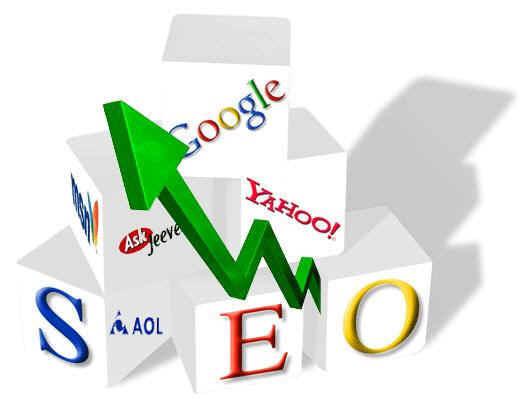 We'll submit your website one time to over 465,000 search engines, directories, indexes and links. We'll submit your website every 2 weeks for 3 months to over 465,000 search engines, directories, indexes and links. We'll submit your website every 2 weeks for 6 months to over 465,000 search engines, directories, indexes and links. We'll submit your website once a week for 6 months to over 465,000 search engines, directories, indexes and links. CORPORATE PLAN - $99.95 $49.95 Limited Time Only! We'll submit your website once a week for one full year to over 465,000 search engines, directories, indexes and links. SubmitFrog.com now offers a website submission service to aid in your search engine submission efforts. Our web site submission is a search engine submission service that will do a site submission to all major search engines.